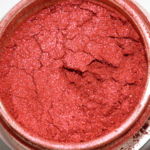 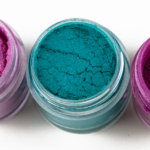 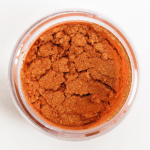 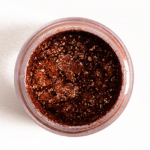 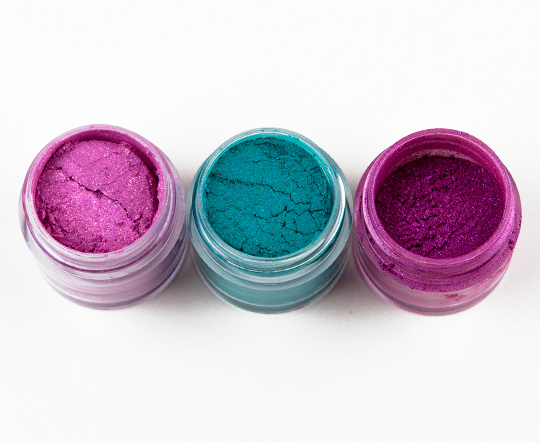 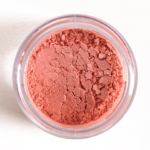 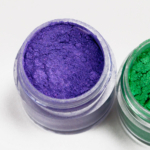 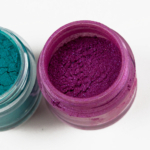 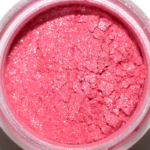 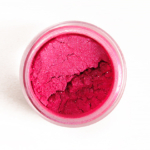 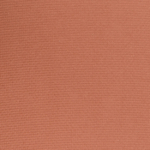 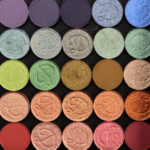 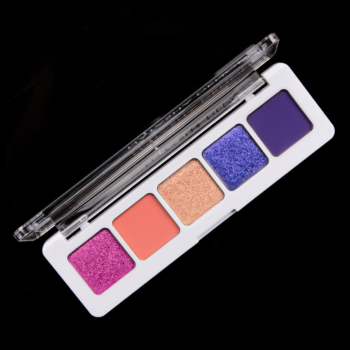 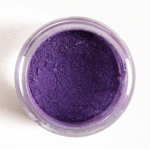 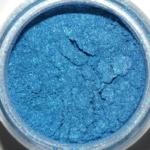 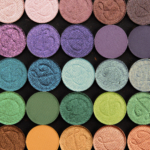 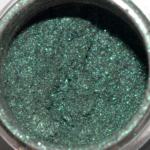 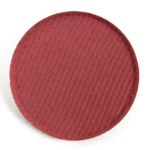 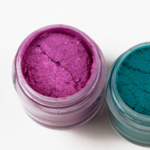 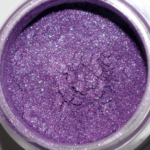 Sugarpill Loose Eyeshadow is an eyeshadow that retails for $13.00 and contains 0.19 oz. 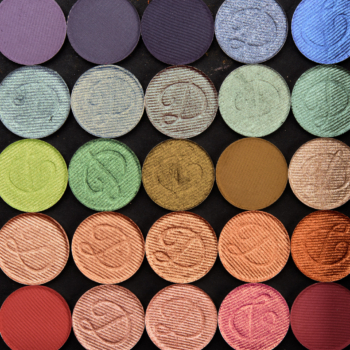 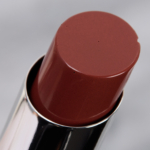 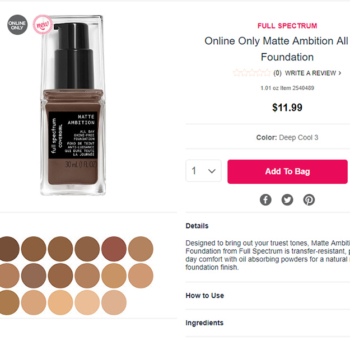 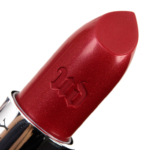 There have been 32 shades released, which you can select from below or jump to these sections: Review. 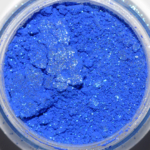 By Rin 1 year ago. 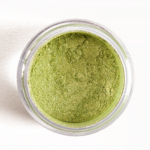 Goldilux is probably -the- best golden eyeshadow I have ever used. 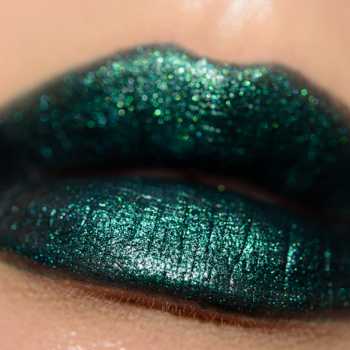 It is incredibly reflective and shiny. 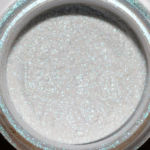 It has this slightly glittery look to it in the container, but when applied wet or on top of a glitter adhesive it almost looks like a lighter/powdery form of gold leaf. 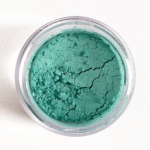 Despite this being a loose product, I don't find it hard to apply - it doesn't fly around my face as much as some of my other loose eyeshadows do. 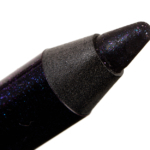 When applying it wet you only really need a very small amount of it. 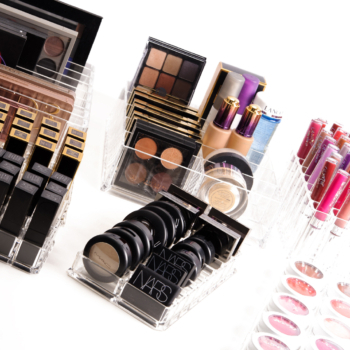 To be honest I don't think I'll ever run out. 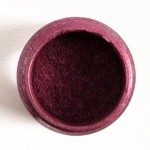 By Aurore 3 years ago. 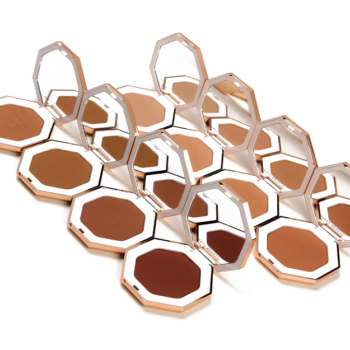 This is THE perfect gold ! 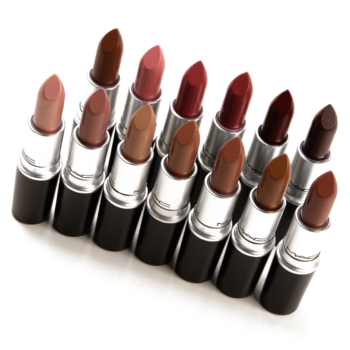 Not too yellow nor too brown, just right. 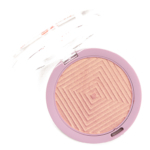 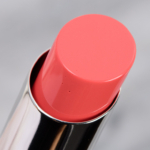 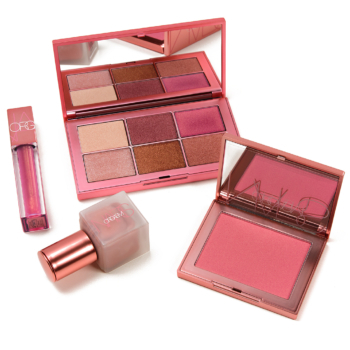 It shines without emphasing too much the skin's texture and it holds all day. 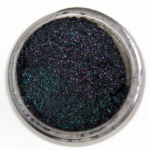 One of the very best eyeshadow of Sugarpill in my opinion. 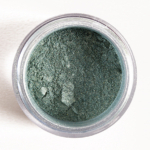 Great loose eyeshadow to add spice to any look. 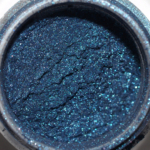 Goes on smooth over glitter base, or cream eyeshadow (Too Faced Glitter Glue or Shiseido cream eyeshadow works great). 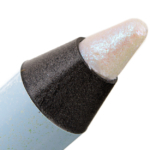 With glitter glue, which is clear, Lumi can be layered on top of eyeshadow (primier->powder eyeshadow-->glitter glue--->Lumi). 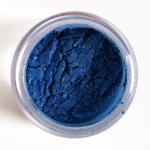 As with any lose pigment fallout on application is likely; tap off excess from densely packed brush and layer the color (tap, don't swipe). 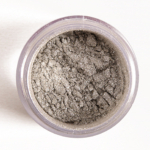 Slightly damp brush can help, but be careful to not contaminate the whole pot, as there is no sifter top.